SCAFFOLD CASTER, Cap. (lbs. 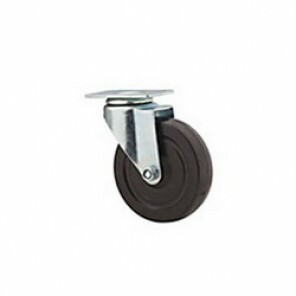 ): 500, Wheel: 8" Mold-on, Stem: 1-3/8"
HI-CAP RUBBER MOLD-ON / CAST IRON WHEELS, Size: 4 x 1 1/2", Cap. (lbs. ): 400, Hub: 1-11/16", Bore: 1/2"
HI-CAP RUBBER MOLD-ON / CAST IRON WHEELS, Size: 5 x 2", Cap. (lbs. 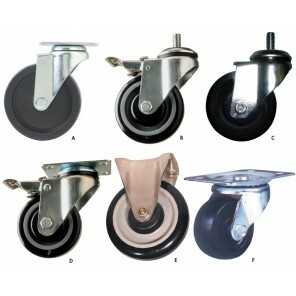 ): 700, Hub: 2-3/16", Bore: 5/8"
HI-CAP RUBBER MOLD-ON / CAST IRON WHEELS, Size: 6 x 2", Cap. (lbs. 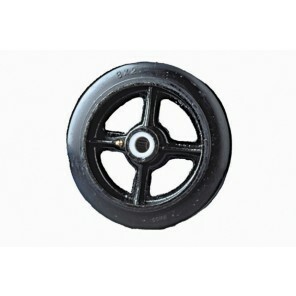 ): 820, Hub: 2-3/16", Bore: 5/8"
HI-CAP RUBBER MOLD-ON / CAST IRON WHEELS, Size: 8 x 2", Cap. (lbs. ): 1000, Hub: 2-3/16", Bore: 5/8"
HI-CAP RUBBER MOLD-ON / CAST IRON WHEELS, Size: 10 x 3", Cap. (lbs. 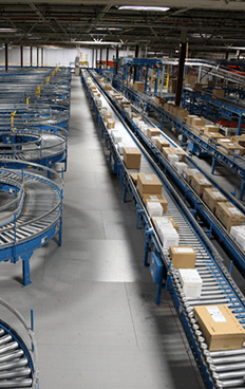 ): 1500, Hub: 2-3/4", Bore: 7/8"
HI-CAP RUBBER MOLD-ON / CAST IRON WHEELS, Size: 16 x 3", Cap. (lbs. ): 2500, Hub: 3", Bore: 1"
RUBBER MOLD-ON / CAST IRON WHEELS, Size: 5 x 2", Cap. (lbs. ): 350, Hub: 2-3/16", Bore: 5/8"
RUBBER MOLD-ON / CAST IRON WHEELS, Size: 6 x 2", Cap. (lbs. ): 410, Hub: 2-3/16", Bore: 5/8"
RUBBER MOLD-ON / CAST IRON WHEELS, Size: 8 x 2", Cap. (lbs. 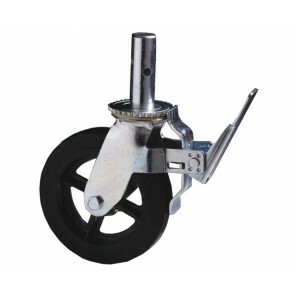 ): 500, Hub: 2-3/16", Bore: 5/8"
RUBBER MOLD-ON / CAST IRON WHEELS, Size: 10 x 3", Cap. (lbs. 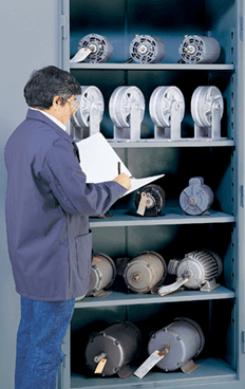 ): 1000, Hub: 3-1/4", Bore: 1"
RUBBER MOLD-ON / CAST IRON WHEELS, Size: 16 x 3", Cap. (lbs. ): 1400, Hub: 3", Bore: 1"